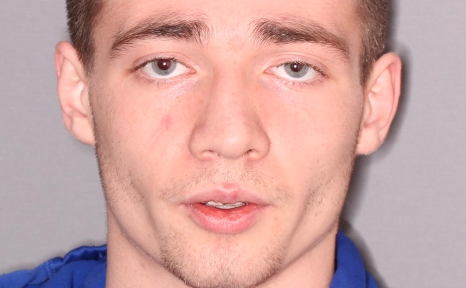 The Seneca Falls Police Department reports the arrest of a 20-year-old Waterloo man following a domestic incident. Joshua A. Rotondo, of Waterloo is accused of subjecting a female to unwanted physical contact, pinning her down, and choking her. Police say several items were broken as result of the contact and physical altercation. He was charged with criminal obstruction of breathing, unlawful imprisonment, harassment, criminal mischief and aggravated family offense. He was processed and arraigned in Seneca Falls Town Court before being remanded to the Seneca County Correctional Facility. Rotondo is due back in court on January 8th.